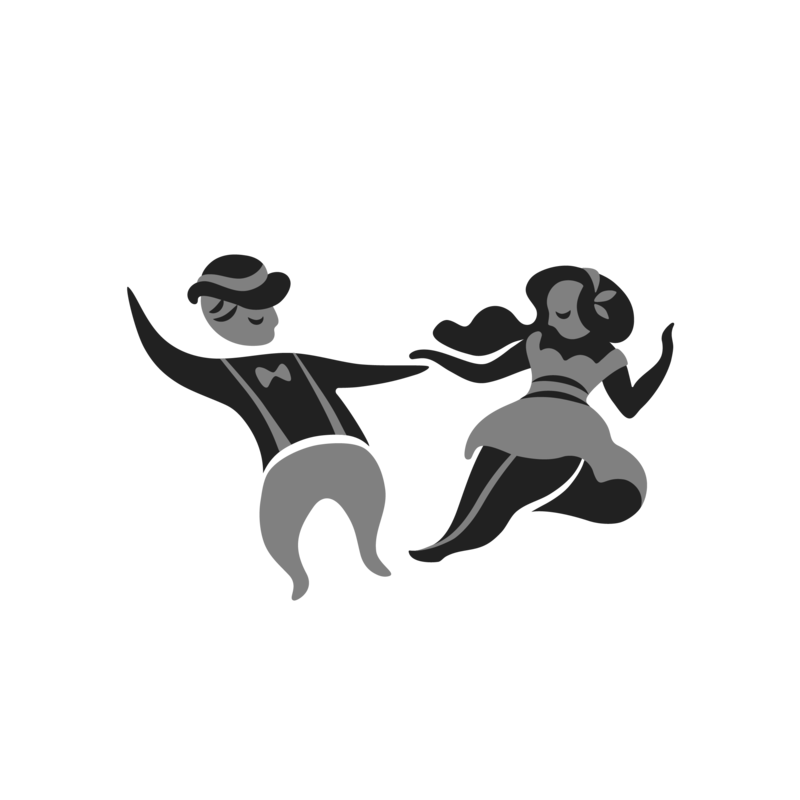 This is the recurrent class for the intermediate lindy hop module with Ana and Felicia, taking place each Wednesday, from 8:30 PM to 10:00 PM. The program consists of a cyclic all-year schedule which takes the student from the beginner course and helps him/her take a path to a more technical approach in dancing. This course goes through both Charleston as well as more advanced Lindy Hop techniques and moves.